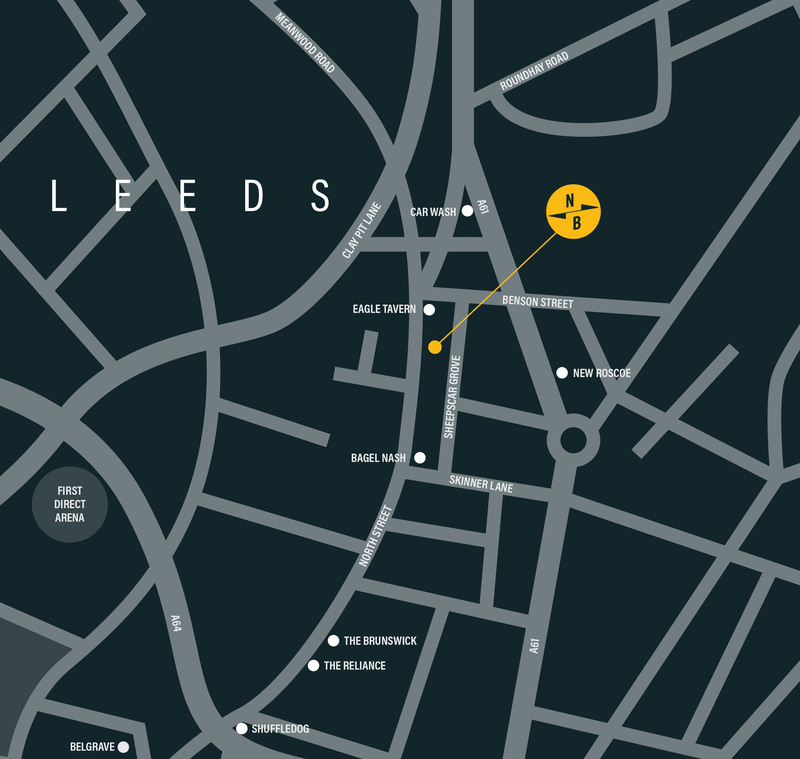 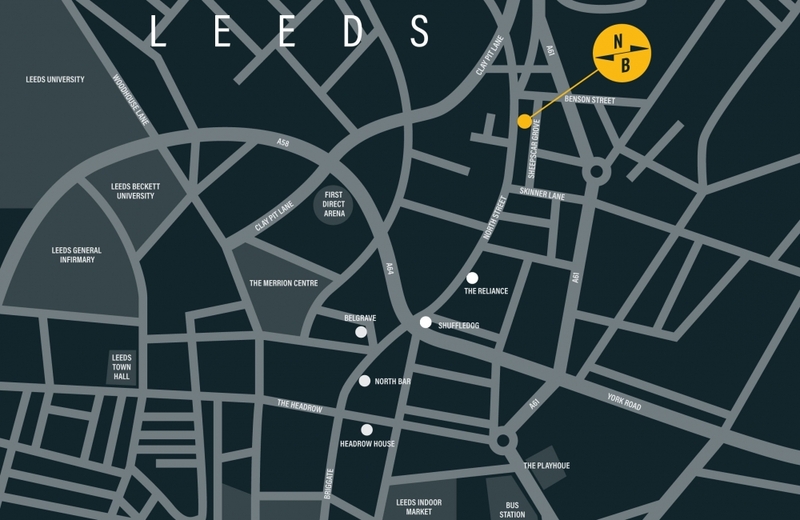 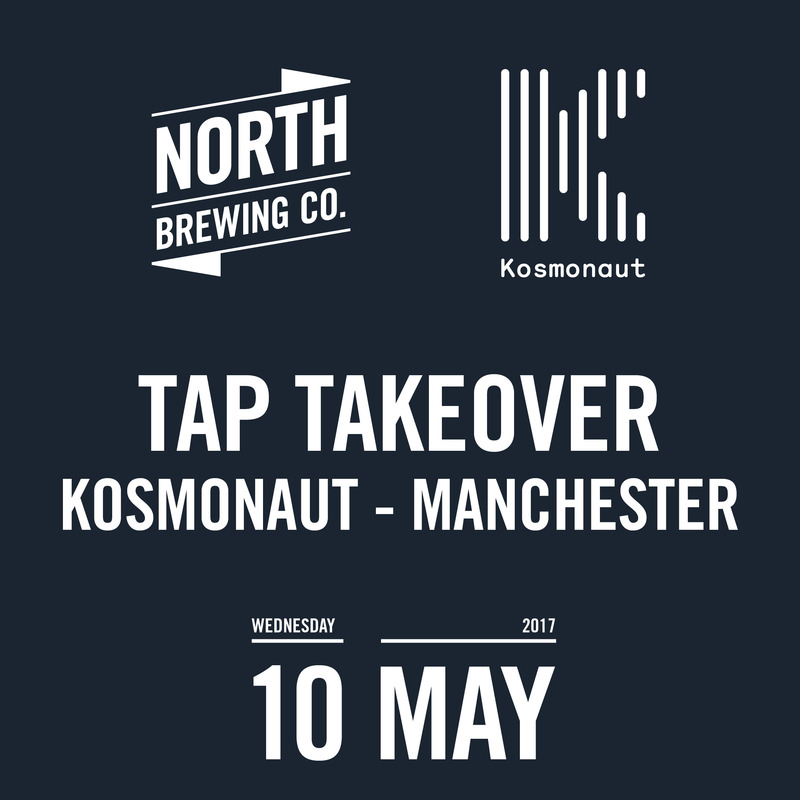 Join us at Kosmonaut in Manchester on Wednesday 10th May from 7pm for a North Brewing Co tap takeover! 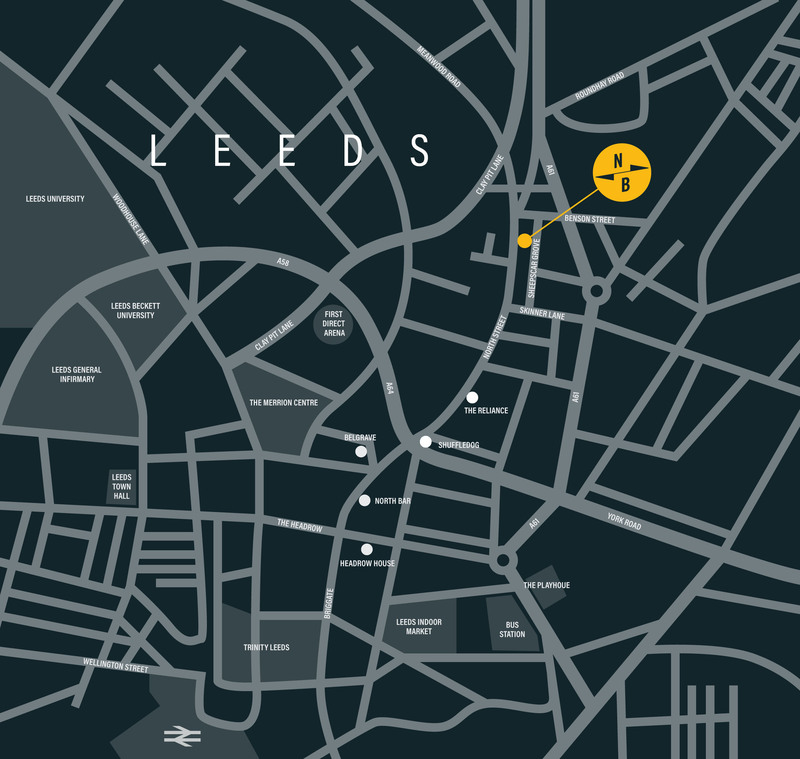 Beer list to be confirmed, but we’re pretty sure Sputnik will be on there. 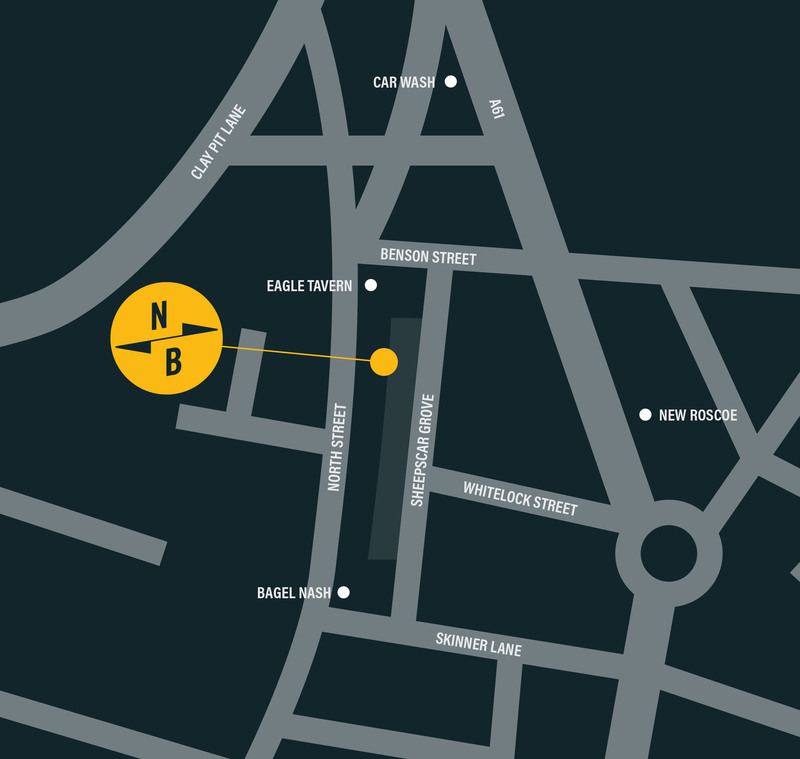 There will be food pairings on the night from the awesome Hip Hop Chip Shop. 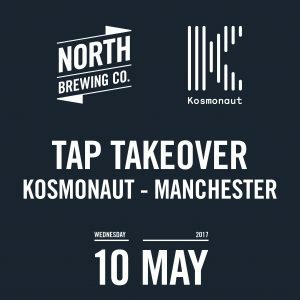 Facebook event details here – hope to see you there!